Manchester United Football Club don’t look like they are about to bring anyone into the club during this transfer window, with Louis van Gaal clearly intent with the squad he has at his disposal to push on with until the end of the season. However planning for January has already begun behind closed doors, and Manchester United are clearly keeping an eye on several talented youngsters; one of which is SL Benfica’s Renato Sanches, whom big things are expected of. 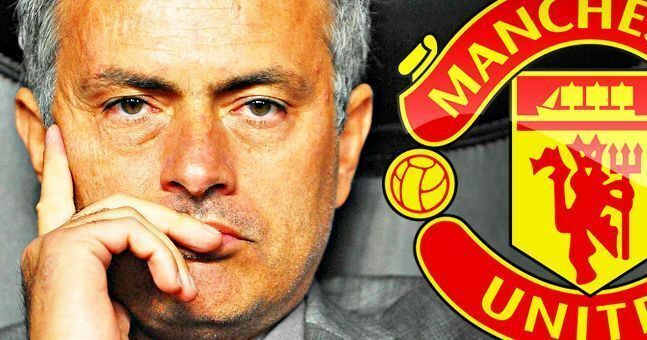 According to the Manchester Evening News, Manchester United are edging closer to submitting a formal bid for the young Portuguese starlet, after the club scouts have been monitoring the 18-year old midfielder over recent weeks. As with all teenagers, you’re investing in talent when you make the move for these young players, but there is no guarantee that they will turn into the world-beaters you expect them to. 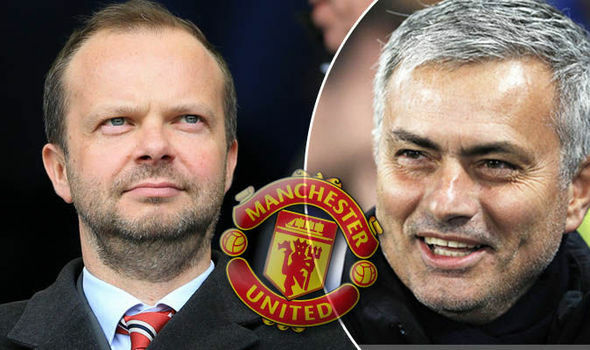 Its a pure gamble, and at this point in time I’d rather Manchester United spent more on proven players who we know can come in and do a good job 100%.